The Republican Committee of Montgomery County seeks to elect Republicans who implement principles in government, align with our Statement of Principles and represent the diverse backgrounds of voters across our county. Our Constitution should be honored, valued, and upheld. Our leaders should serve people, not special interests. Our families and communities should be strong and free from government intrusion. The institution of traditional marriage is the foundation of society. Government should be smaller, smarter and more efficient. Healthcare decisions should be made by us and our doctors. Paychecks should not be wasted on poorly-run government programs. Military must be strong and prepared to defend our shores. Culture should respect and protect life. Children should never be left in failing schools. Veterans should have the best care and opportunities in the world. Social programs should help lift people out of poverty. Meet the Executive Committee and Executive Director of the Montgomery County Republican Committee. Elizabeth Preate Havey serves as Of Counsel at Dilworth Paxson LLP as a corporate and finance attorney. She handles general corporate matters and acts as bond counsel and underwriter’s counsel in public and project finance matters. 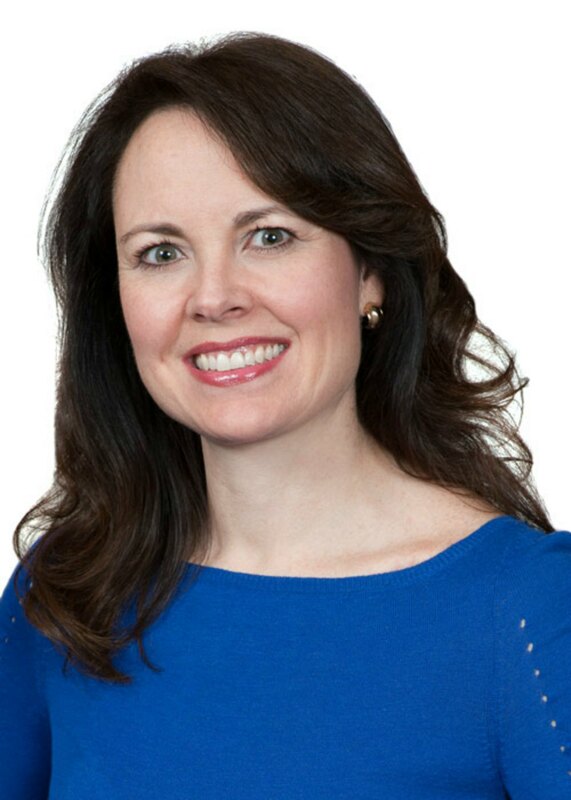 Liz is a board member of the Pennsylvania Future Fund (largest pro-business political action committee in the state), Montgomery County Republican Women’s Leadership (organization of Republican Female Leaders in Montgomery County), and Republican Women of the Main Line. She was a member of the Executive Committee of Lower Merion and Narberth Republican Committee as the Secretary from 2002-2010, Chair 2014-2018, and currently serves as a Republican committeewoman. She is an appointed Member of the Pennsylvania Economic Development Financing Authority and the Pennsylvania Interbranch Commission for Gender, Racial and Ethnic Fairness. Liz, a graduate of the University of Pennsylvania Law School and Villanova University, resides in Penn Valley with her husband Tyler and their three sons. They attend St. Margaret’s Parish in Narberth, where she is a member of the Welcome Committee. Nancy is a professional administrator and manager with over 45 years of experience in real estate, financial management, personnel, strategic planning, and medical practice administration; she currently serves as Director of the Tucker Advisory Group, Inc. Nancy served as Montgomery County’s Recorder of Deeds from 2004-2016. Under her direction, the office became a nationally recognized model of document management and use of technology. She implemented new revenue sources, managed and cut costs, increased efficiency, worked to protect residents from real estate fraud, saved taxpayers thousands of dollars while contributing millions to the county general fund, and implemented a Veterans ID program that became a national model. 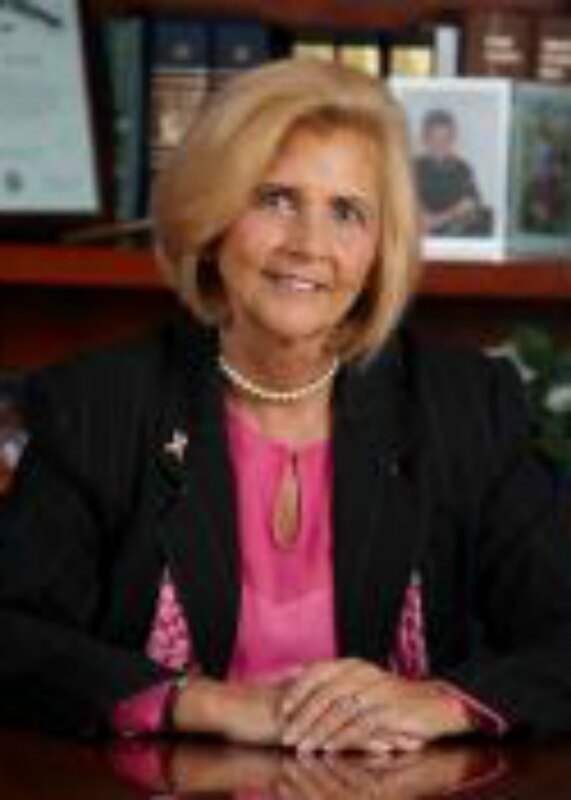 She was appointed by the PA Senate to the PA Electronic Recording Commission and served on the FBI’s Land Fraud Task Force.Nancy is the current President of Montgomery County Republican Women’s Leadership, a Member of Republican State Committee, Past President of Montgomery County Council of Republican Women, Past Vice Chairperson of MCRC Area 9; a member of the MCRC Chairman’s Club for over 20 years, a Republican Committeeperson in Towamencin for over 28 years, and has served on more than 40 Republican campaign committees for Federal, State, County, and local candidates during 35 years of Republican service. As a wife, mother of 2, grandmother of 6, and great grandmother of 1, Nancy believes that responsibility of citizenship means being involved in the community. She was the founder of the Northern Montgomery County Drug & Alcohol Task Force and serves as a member and officer of numerous professional and community boards. She has played a significant part in raising millions of dollars in grants and contributions for public causes. Nancy and her husband Mike have lived in Towamencin for over 44 years. Anthony Spangler has served as the Chairman of the Horsham Republican Party for the last four years. 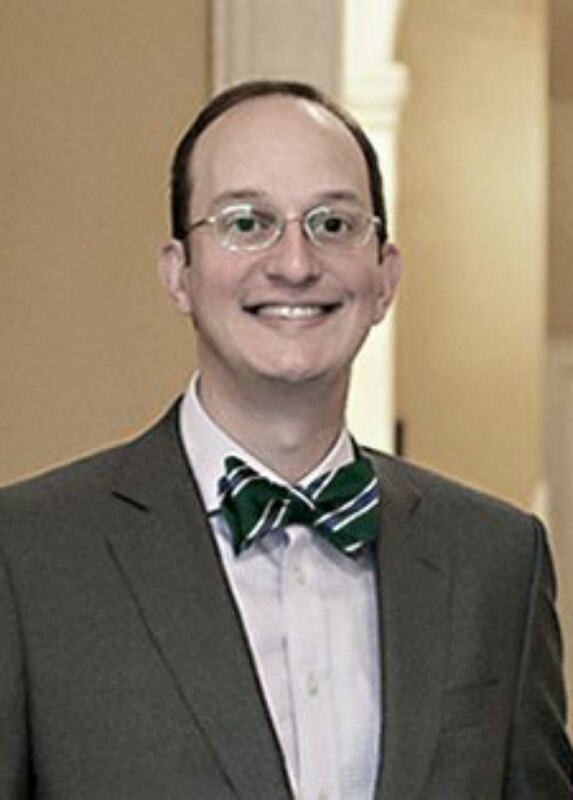 He also serves as a member of Republican State Committee, is a former Chairman of the Montgomery County Young Republicans, and has worked as a financial planner for a Christian Financial Planning Company for the last 16 years. Jonathan Goldstein is a founding partner of McNelly & Goldstein. Mr. Goldstein’s practice focuses on firearms law, election law, and entrepreneurial and business advising. Mr. Goldstein is considered a national expert in firearms law. He earned the Defender of Justice Award by the National Rifle Association’s Institute of Legislative Action for his “tireless service to the Constitution and with particular emphasis on the protection and furtherance of the Second Amendment” in 2013. 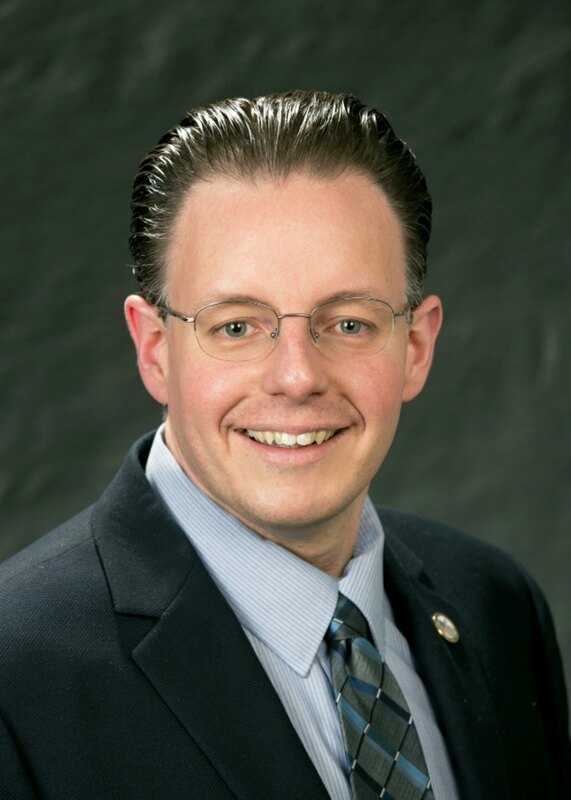 He actively lectures on firearms law and firearms safety across Pennsylvania, and he has published a number of articles for national firearms law and firearms safety publications. Mr. Goldstein is a nationally recognized expert in election law. He was a member of the core Pennsylvania legal team for Bush-Cheney 2004 and was twice a candidate for the Pennsylvania General Assembly. He has litigated signature challenges in the Commonwealth Court of Pennsylvania and won an election law appeal before the Supreme Court of Pennsylvania. In addition to his practice, Mr. Goldstein is an active member of Pennsylvania’s business community, currently serving as Chairman of Schulmerich Bells, the world’s largest manufacturer of musical handbells. He was also founder and President of Urban Technology Group, the fastest growing services company in Philadelphia from 2000-2002. Mr. Goldstein received both his undergraduate degree and Juris Doctor from the University of Pennsylvania. He is admitted to practice law in Pennsylvania, New Jersey, the Eastern District of Pennsylvania, the District of New Jersey, the Third Circuit, the Ninth Circuit and the United States Supreme Court. Jim Saring has been active in Republican politics in Montgomery County and Southeastern Pennsylvania for over two decades, serving in various organizations and volunteering for dozens of campaigns. Presently, Jim serves as a committeeperson and Vice Chairman of the Plymouth Republican Committee, as well as a member of Republican State Committee. He also formerly served his community as a member of the Plymouth Township Zoning Hearing Board and Plymouth Township Planning Agency. 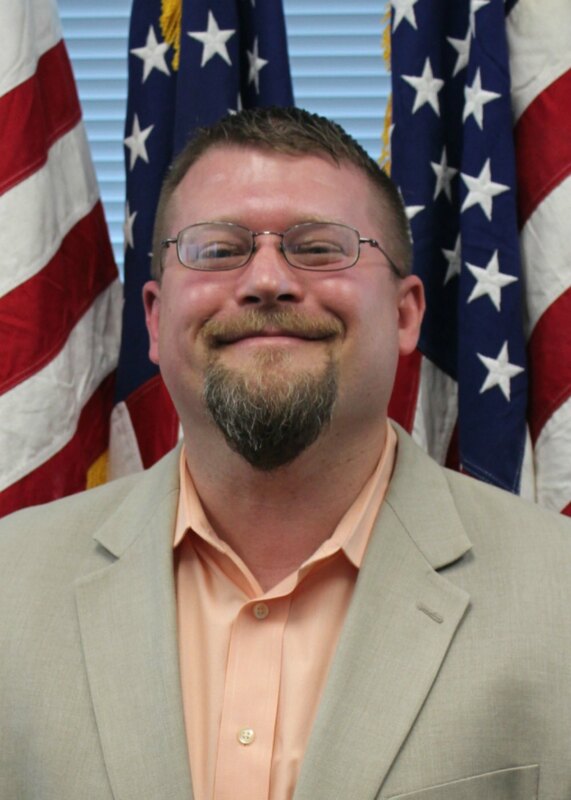 Prior to joining MCRC in May of 2016, Jim worked as the IT Administrator of the Montgomery County Sheriff’s Office for over eleven years, helping to implement numerous technological and process improvements. He also assisted with public relations and implemented a social media campaign that promoted the office while also leading to the capture of numerous criminal and child support fugitives. Jim is a graduate of Drexel University, where he studied Information Systems and Philosophy. He can be contacted at jim@montgomerycountygop.com. Look up your area above, and find the details on your area below. Our Constitution should be preserved, valued and honored. We need to start growing America’s economy instead of Washington’s economy so that hard-working Americans see better wages and more opportunity. We need to pass a Balanced Budget Amendment to the Constitution, make government more efficient, and leave the next generation with opportunity, not debt. We need to start over with real healthcare reform that puts patients and their doctors in charge, not unelected bureaucrats in Washington. Our veterans have earned our respect and gratitude, and no veteran should have to wait in line for months or years just to see a doctor. Keeping America safe and strong requires a strong military, growing the economy, energy independence, and secure borders. Every child should have an equal opportunity to get a great education; no parent should be forced to send their child to a failing school. The best anti-poverty program is a strong family and a good job, so our focus should be on getting people out of poverty by lifting up all people and helping them find work. Our country should value the traditions of family, life, religious liberty, and hard work. We should make America energy independent by encouraging investment in domestic energy, lowering prices, and creating jobs at home. We need an immigration system that secures our borders, upholds the law, and boosts our economy. For a brighter future for our kids, we need your support to secure Republicans in office. Copyright © 2018 | Paid for by Montgomery County Republican Committee | Not authorized by any candidate or candidate's committee.